Obtain from us top-notch quality and contamination free Pink Lotus Absolute Oil We are a renowned Manufacturer, Supplier and Exporter of Pink Lotus Absolute Oil in Uttar Pradesh, India. 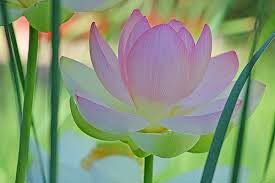 Our Pink Lotus Absolute Oil is extracted making use of authority approved extracting techniques. It is generally used as an ingredient in perfumery industry. Apart from this, it is also used to cure ailments such as asthma, rheumatism and internal problems.